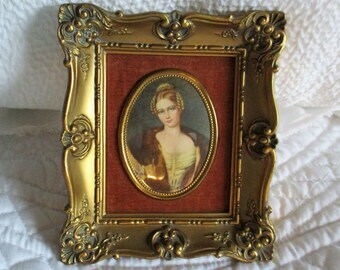 Vintage Regency Lady Picture. 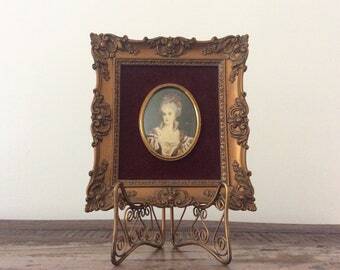 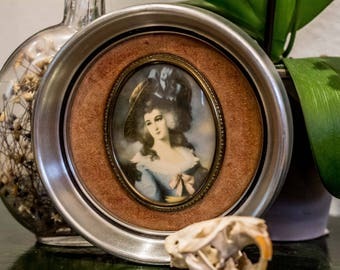 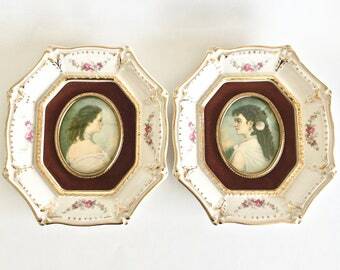 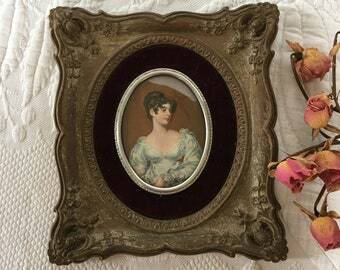 Fancy Lady in A Cameo Creation Oval Frame Inside Velvet Border and Molded Ornate Frame. 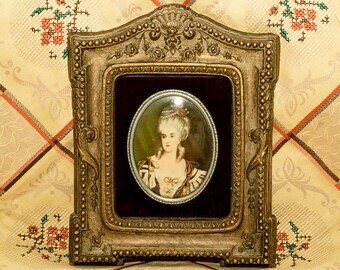 Countess Somebody.